Its been a lot of pretty pictures around here lately. Lots of styled and professionally photographed ones. If you’ve been reading since the beginning you know I start to get antsy when that happens. I know that you are not coming to this blog to see perfectly styled photographs. I’m kidding myself if I think that’s why you’d come. You can find those photos anywhere- they are a dime a dozen on Pinterest. I could pull up 50 swoon worthy photos right now that would put my photos to shame any day. It is my hope that the reason you come is somewhat for those, maybe to see some real life pictures of my own home, some of my ideas and tips for your own home, as well as some inspiration and purpose for it all. To know that you don’t have to make big changes or have a professional stylist to find your home beautiful. 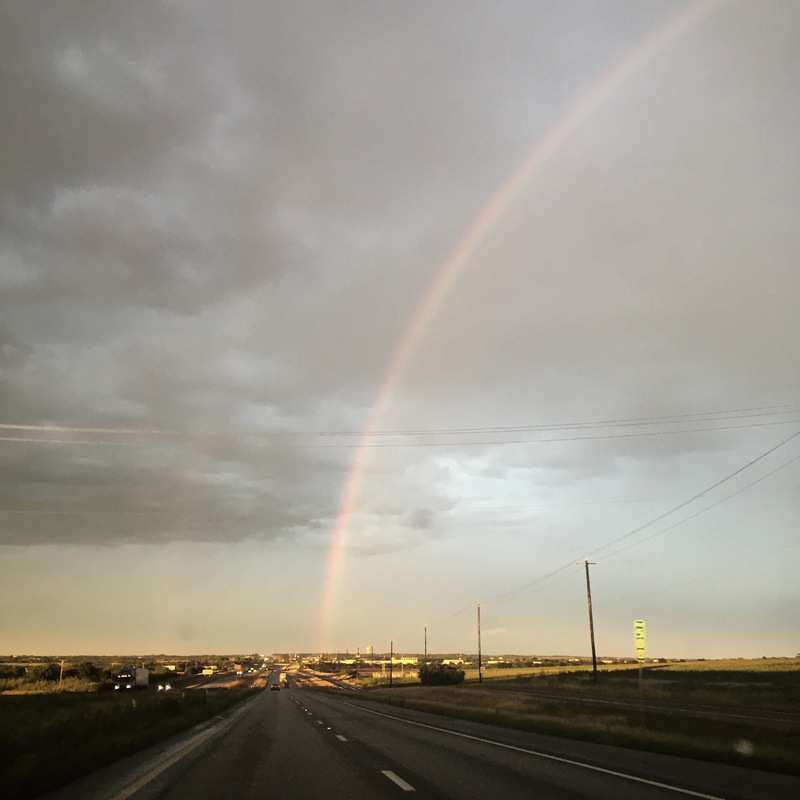 To feel inspired to do what works for your family and then look for the beauty that’s already there. Its part of my tagline- beauty and purpose. Today I want to focus on the purpose part. I’m thinking about the line that I walk, that we all walk, especially those of us who believe in Jesus and live in a first world country. We have all these “blessings.” My husband has a great job that he loves and is good at. I have this home, this closet full of too many clothes, (though my friend Alexis over at Alexis Atarian is making me rethink that and consider a minimalist wardrobe) a pantry full of food, etc. You get the picture! I’m so grateful for everything I have, don’t get me wrong. But sometimes I wonder if these “blessings” can become more of stumbling blocks in my faith than anything else. Its this sort of “Americanized” version of Christianity that says I’m so blessed because I have all these things. Though I am thankful for them, and I know they are gifts from God! But the truth is, I am blessed because Jesus died for my sins and forgave me, loved me, and redeemed me at my very very worst. He knows the true me, the deepest darkest me, and loves me anyway. He defeated death and gives me hope for eternity with him forever. Because of that, I don’t have to struggle with fear and hopelessness anymore. 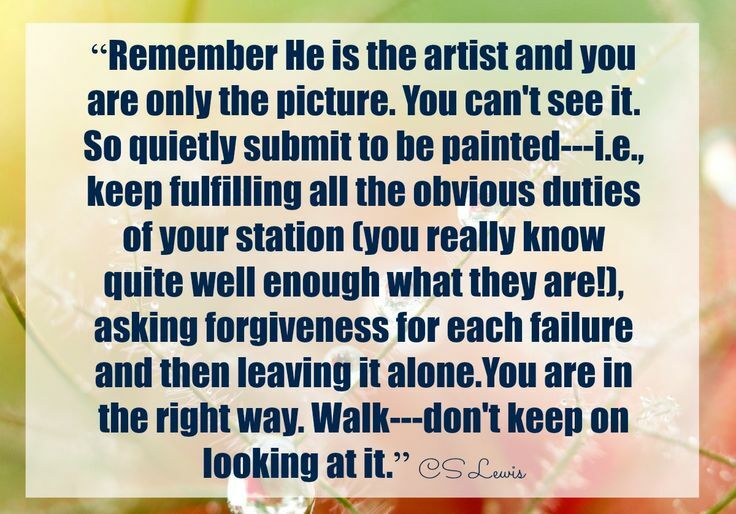 And even when I still do struggle with those things, He walks with me and fights for me. Those are my blessings. Do you ever struggle with those thoughts? Maybe a little bit of feeling guilty with how much you have? I was discussing this all with a dear friend the other day and it all of a sudden became so clear. It isn’t about what’s a blessing and what’s not. We could argue that for days. Its not about how much money you have, how big your house is, how much money you make and how much of it you’re giving to charity, etc. We could drive ourselves crazy with those lines and demarcations and isn’t that something we’re not supposed to do? A little something called legalism? Legalism is not the answer. Its about where we abide. Am I abiding in Christ? In this business of homes and decorating, I can feel it so clearly. Maybe you can feel it too, in whatever your job is? When I am not abiding in Christ, I can swing so far to one side- materialism, comparison, greed. I get so lost in fabrics, dollar signs, designer labels, beautiful pictures on Pinterest. For a while its fun and worldly and exciting. But gradually it starts to feel empty and void. Then I start to swing to the other side. I start to feel judgmental, like “I can’t believe they spent that much money on a house, chair, couch, whatever.” And then comes the guilt for being involved in a business that seems so focused on the material and temporary. I judge myself too. But then I take a look back at where I have been abiding. Have I been staying close to Jesus? Listening to his Word? Or have I been lost in the world of design blogs, Instagram followers, Pinterest pictures, and Anthropologie catalogs? I take a deep breath. I whisper a prayer asking forgiveness. 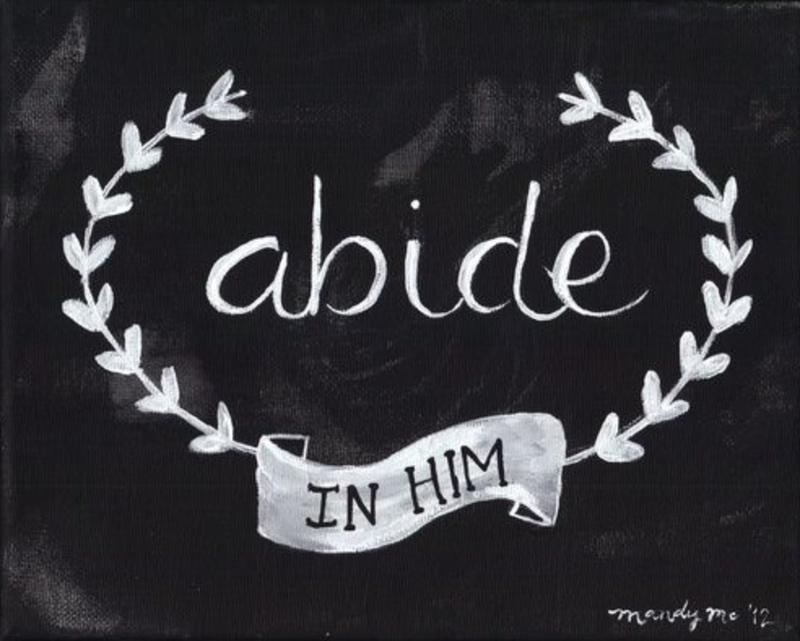 I want to abide in Him. He makes the only difference. He created me with this passion, He gave me any gift that I have. I feel like this is who I was created to be, and this is my calling. I am thankful. This changes everything. Thanks for reading, I know this was different today. Would love to hear your thoughts.